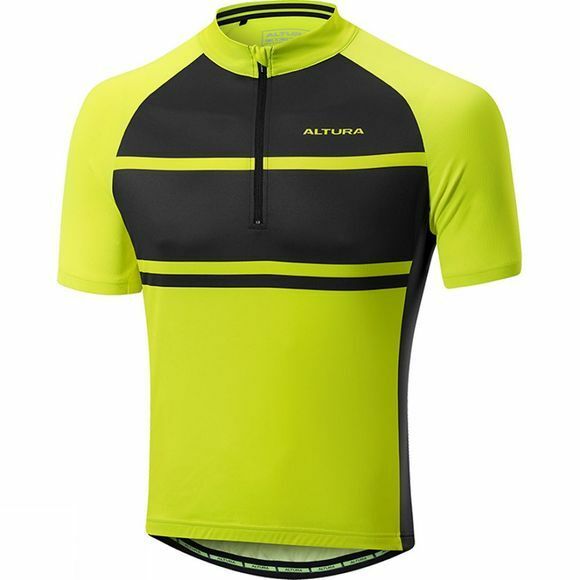 The Men's Airstream 2 Jersey from Altura is ideal for ambitious road cyclists who want to look as good as they perform. 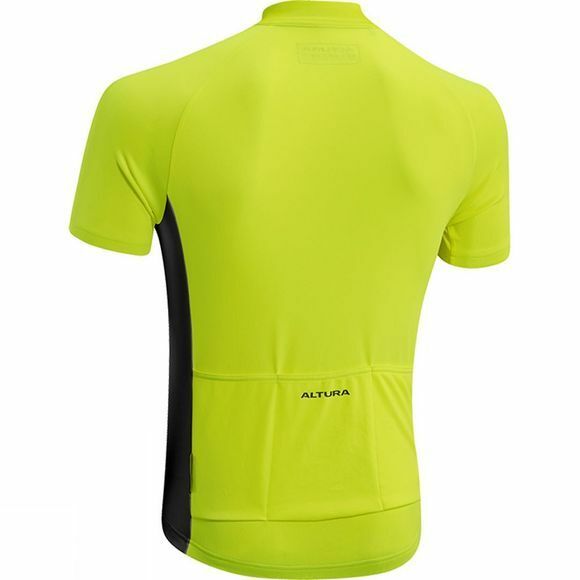 Altura Dry™ technology wicks sweat away from your body to keep you dry and comfortable. Altura have designed this Jersey with ErgoFit™ 3D patterning technology to ensure that you are as comfortable as possible when you're in the saddle. Reflective detailing helps to keep you visible during low light excursions, silicone grippers ensure the jersey stays in place and rear pockets provide ample storage for your energy gels and other essentials.